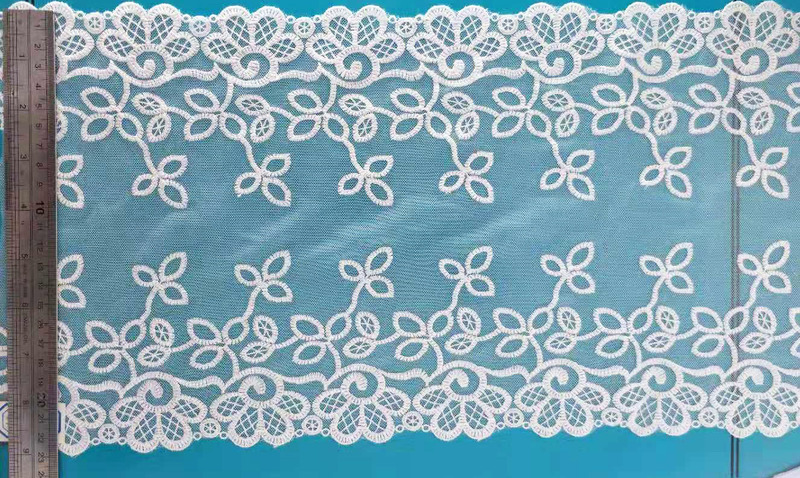 These are 18cm/7" inch white fabric with embroidery lace trim. 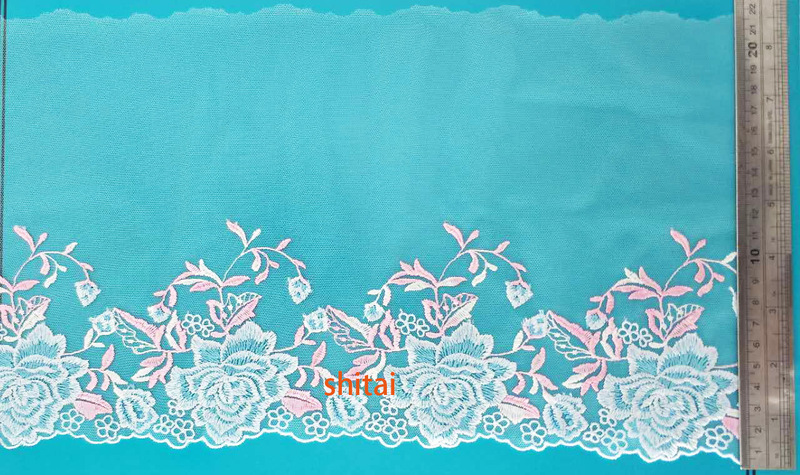 The embroidery lace trims are perfect for apparel, home textile, wedding dress and so on. 1. 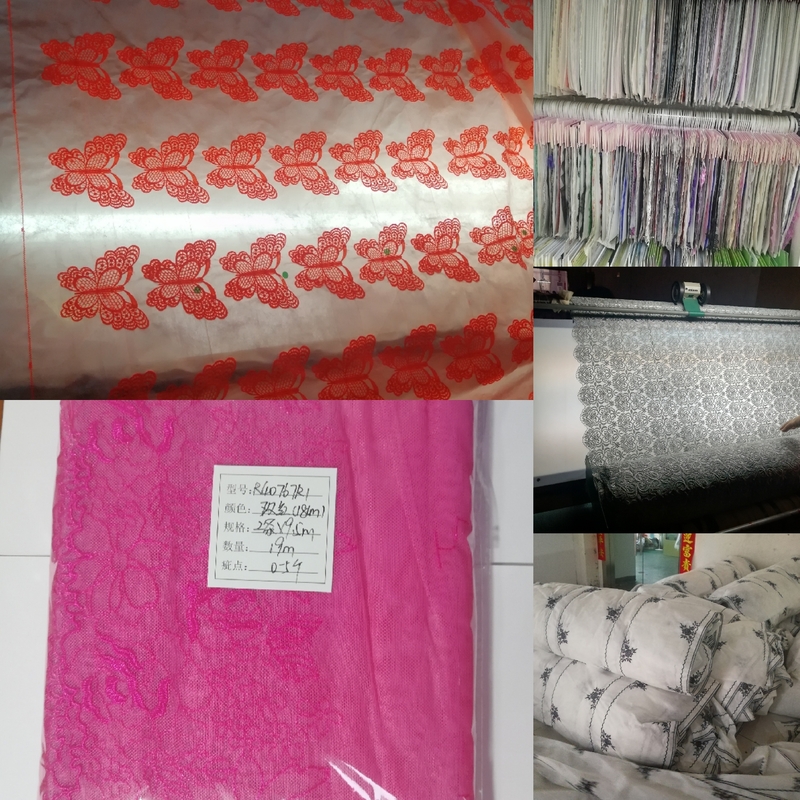 Since we are lace Stocklot seller, our products sell by Sets or Rolls(in kgs), so that the MOQ will be reconsidered accordingly. 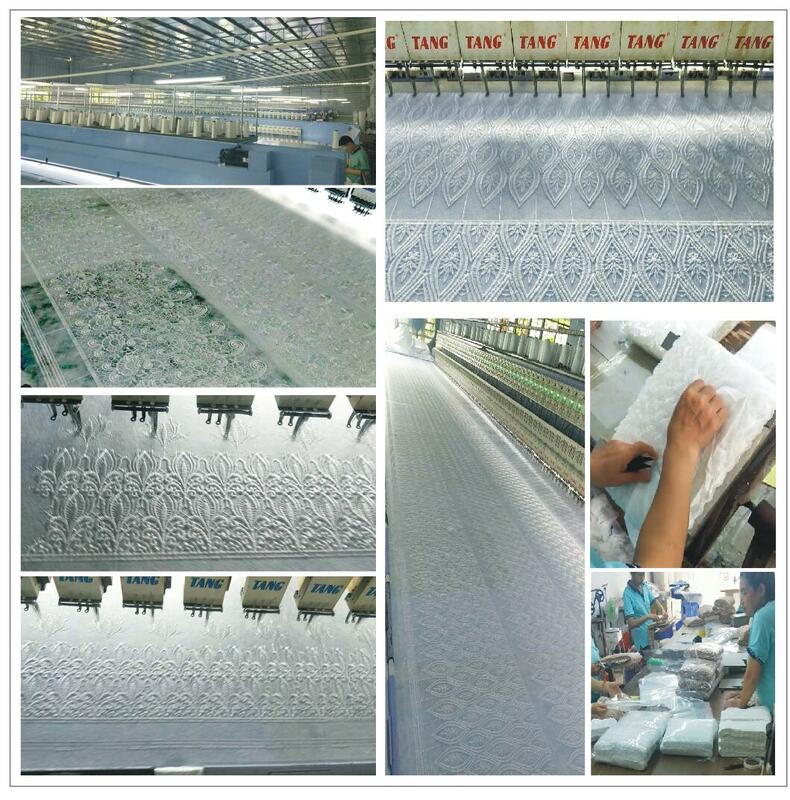 r reproduction of the color of a certain product, only way to reduce color risk is further communications, Please feel free to contact with us. 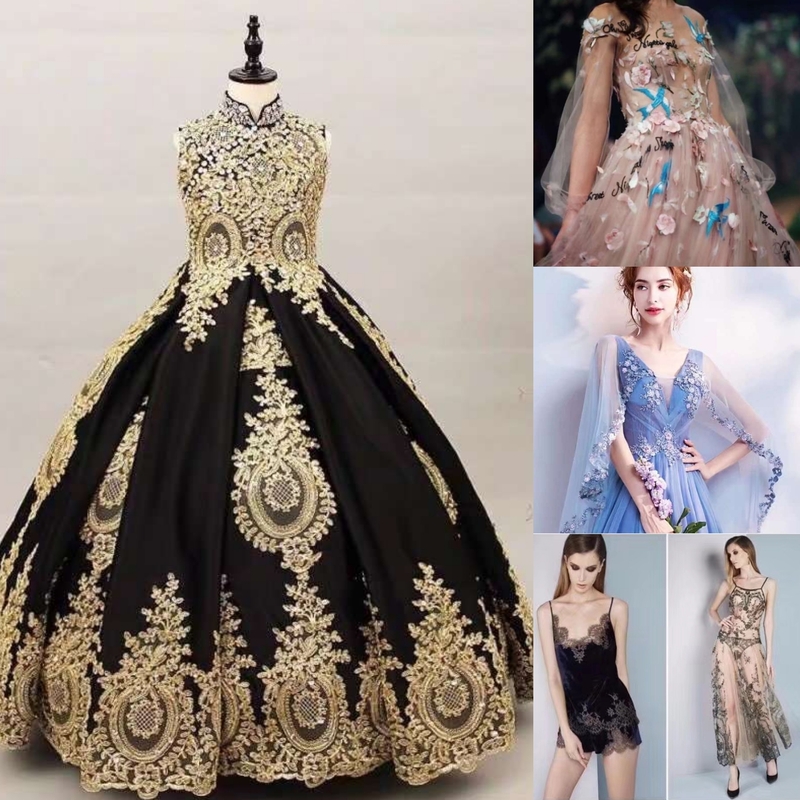 Looking for ideal Bridal Accessories Fancy Fabric Manufacturer & supplier ? We have a wide selection at great prices to help you get creative. All the Wedding Hair Accessories are quality guaranteed. We are China Origin Factory of Bridal Hair Accessories. If you have any question, please feel free to contact us.